A new year on the horizon spells new beginnings. Most are penning their very much clichéd new year’s resolutions, be it on paper or just a mental note. Either way, all are hoping for a better 2016 than the year before, and arguably one of the best ways by which we can broaden our thoughts and way of life is by travelling. It is said that the idea of planning for travels itself is enough to boost one’s happiness, and if there is one way to look forward to a new year, it is to mark it with the outlook of joy. Travelling need not be seen as something for which one has to fork out an exorbitant amount. All it takes is a little patience to research the best spots that the world has to offer. Certainly, what is considered cheap to some may be deemed pricier to others, and these are just some of the places in Asia for which the money spent is worthwhile, considering the experience and culture that one is able to immerse themselves in. These are the 5 places that we can visit in 2016 that won’t break the bank. Bon voyage! Vietnam is one of Asia’s gems and it is historically rich what with its preserved heritage, even up till today. 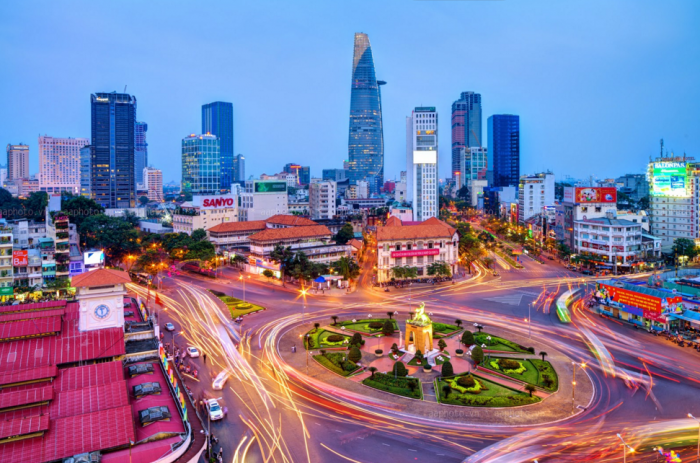 Among the places of interest in the city of Ho Chi Minh are the Cu Chi Tunnels with an entrance fee of an estimate of 90,000 dong (RM17), as well as Bui Vien Street which past tourists have noted is a good spot for people-watching. A meal that one should try whilst here is the famous banh mi sandwich, a baguette bread served with condiments such as chicken, shrimp and even turkey. One sandwich would cost an estimate of RM1.90-RM3.80. To get around in Vietnam, most tourists would opt for a taxi ride and that would set one back about RM6.80-RM11.40 for every 3 kilometres. Accomodation-wise, one can get an Airbnb spot for an average estimate of RM161 per night. 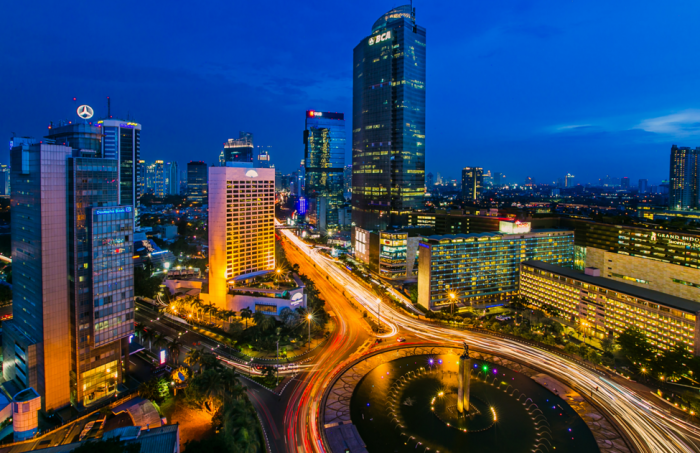 Our neighbouring country is one of the more densely populated nations in Asia, and the city of Jakarta is often described as lively and busy, attracting many tourists every year. Among the places of interest in the city of Jakarta are Jakarta Old Town, for its olden days architecture, and the Ragunan Zoo, with an entrance fee of 4,500 rupiah (RM1.40). A meal that one should try in Jakarta is ketoprak, which is a vegetarian meal with tofu, vegetables and rice cake, topped off with peanut sauce. A ketoprak meal for 2 would cost an estimate of 50,000 rupiah (RM15.50). To get around in Jakarta, most tourists would opt for a taxi ride and that would set one back about RM4.30-RM5.50 for every 3 kilometres. Accomodation-wise, one can get an Airbnb spot for an average estimate of RM 179 per night. 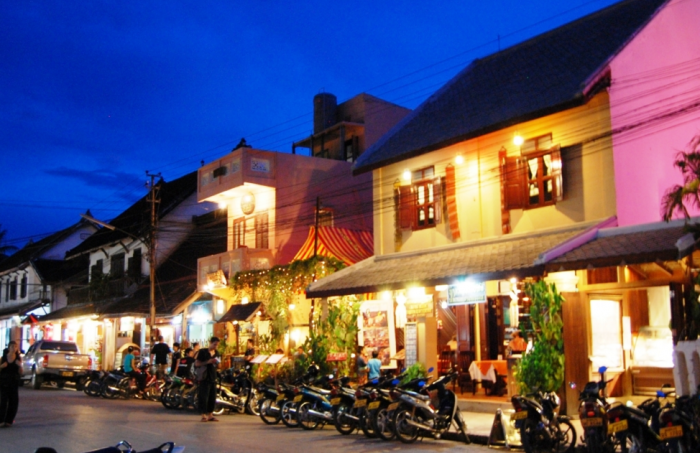 To get away from the hustle and bustle of everyday life, one may opt to travel to Luang Prabang in Laos. Among the places of interest here are the world heritage sites inclusive of the majestic Royal Palace Museum with an admission price of 30,000K (RM16), as well as the Kuang Si Falls, with its picturesque waterfall. A meal that one should try in Luang Prabang is the French-style crepe, often topped with either savoury or sweet fillings and this would cost an estimate of RM5.30. To get around in Luang Prabang, most tourists would opt for a tuk tuk ride and that would set one back about RM10.60-RM16 for every 3 kilometres. 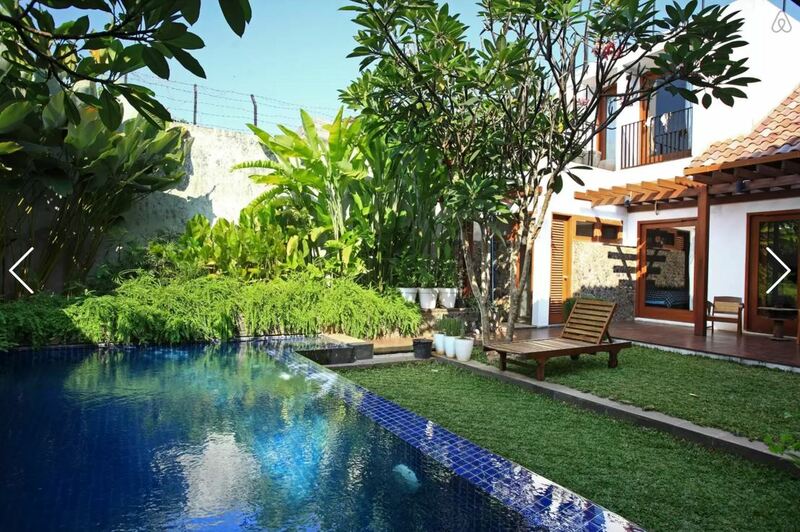 Accomodation-wise, one can get an Airbnb spot for an average estimate of RM467 per night. Busyness is what Delhi would be synonymous with, but for some, this is exactly how they enjoy their vacations, by immersing themselves in a culture that is vibrant and lively. Among the places of interest here would be the Red Fort and the Humayuns Tomb, both would cost one an entrance fee estimate of RM16 each. The fort and tomb are some of Delhi’s signature places, for tourists and locals alike. A meal that one should try whilst in Delhi is the chaat, which is a combination of potato and crispy fried bread, which is bound to be both filling and satisfying at the same time. A meal of chaat would cost an estimate of RM4.50-RM5. 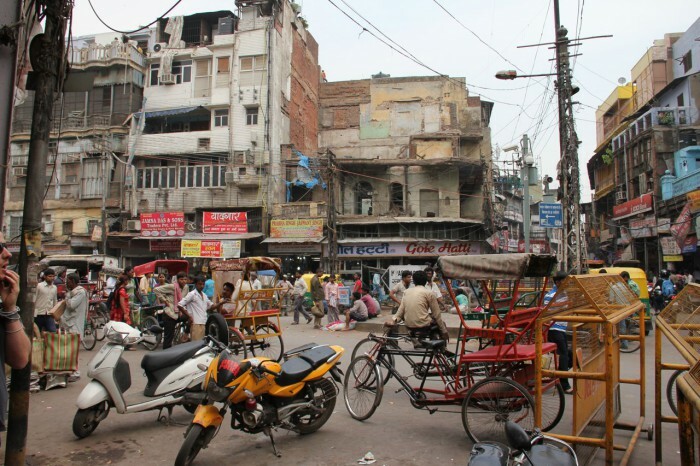 To get around in Delhi, most tourists would opt for an auto-rickshaw ride, and that would set one back about RM2.20-RM3.80 for every 3 kilometres. Accomodation-wise, one can get an Airbnb spot for an average estimate of RM183 per night. The mere mention of Nepal and most would recognise the main landmark, which is Mount Everest. 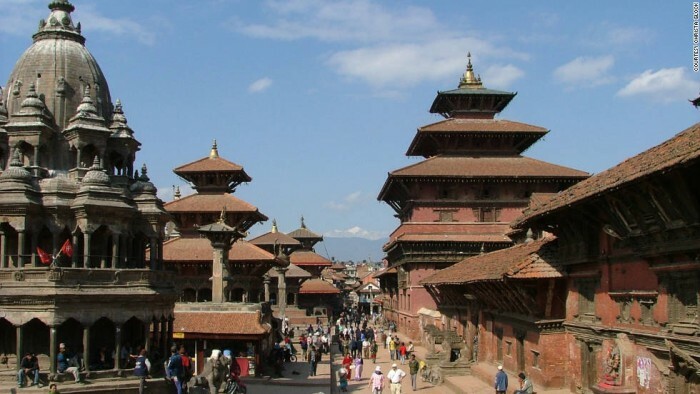 However, there are also many other places of interest which are located in Kathmandu, inclusive of Boudhanath where many tourists noted feeling invigorated and peaceful as they enjoy the views. A meal that one should try whilst in Kathmandu is the steamed dumplings known as momo, which can cost an estimate of RM7. The momo is filled with flavours such as chicken, and is often times eaten with pickles as well. To get around in Kathmandu, most tourists would opt for a taxi ride, and that would set one back about RM9.40-RM10.10 for every 3 kilometres. Accomodation-wise, one can get an Airbnb spot for an estimate of RM111 per night.